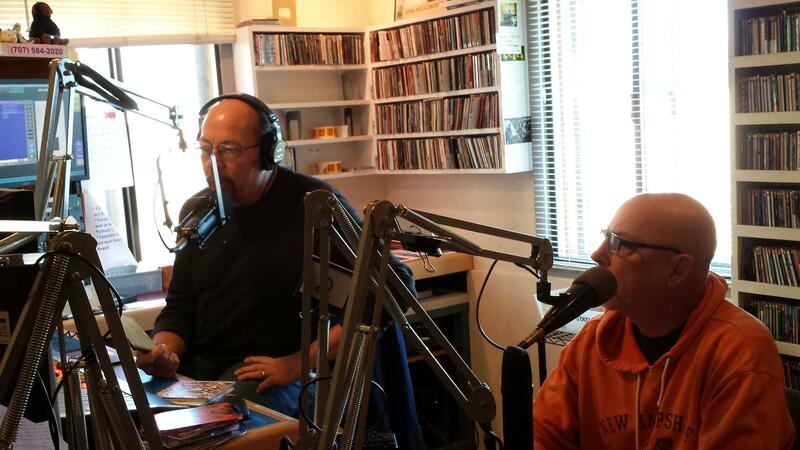 Discover new music on the New Release Hour, Tuesday mornings at 11 am (repeated Wednesdays at 7 pm) when KRCB-FM pairs the Last Record Store owner and KRCB afternoon music program host Doug Jayne with longtime morning DJ Brian Griffith. A full hour of commercial-free new releases each week, played and evaluated by two pros who know the music best! Here are a few of the things we'll be playing this week. Listen live every Tuesday morning at 11 am, or to the repeat every Wednesday night at 7 pm on KRCB-FM Radio 91 on 91.1 or 90.9; streaming at norcalpublicmedia.org; Comcast cable channel 961; and on the FREE KRCB app available in the App Store and Google Play!